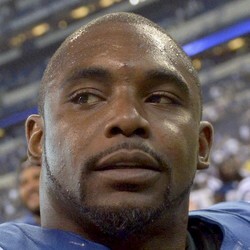 Ahmad Bradshaw only had six yards on four carries. Bradshaw also added 3 receptions for 20 yards. Ahmad Bradshaw can't be trusted on a weekly basis. Bradshaw should only be rostered by Frank Gore owners, as a handcuff.